A word that describes a betterment of an individual, group, or situation. Here at camp, we are continually searching for ways to improve. 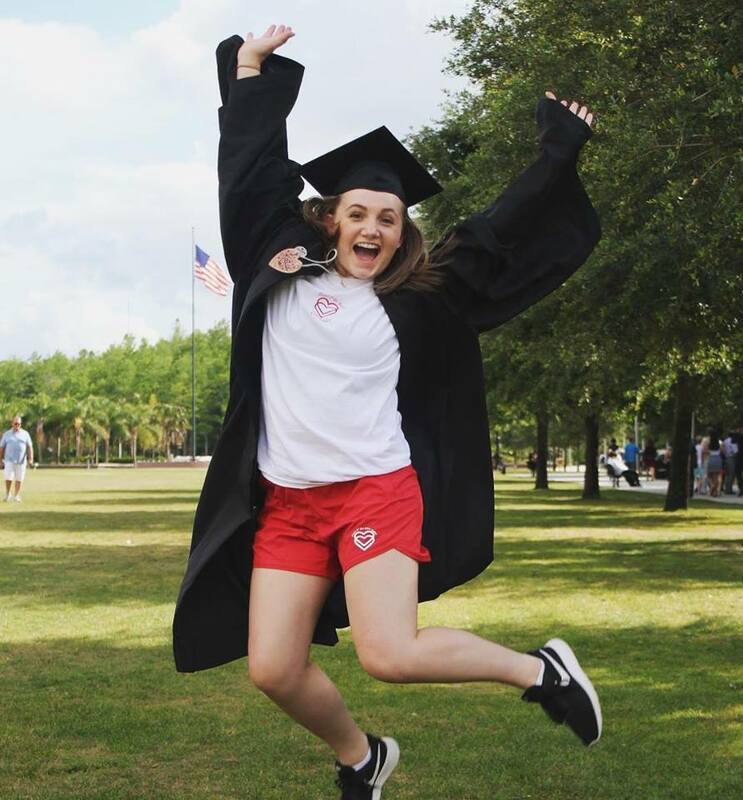 Whether it’s through our programs, staff training, leadership development, or even the ice-cream – our goal is to provide the best camp experience. To help develop skills and ideas to push camp to the next level, I have been absorbing all the important lessons that can possible fit into my brain. I’ve been watching webinars, attending camp networking events, listening to podcasts, and gathering feedback. Monique, Jane, and I have weekly meetings and discuss new ways to expand our knowledge and bring in some new developments. 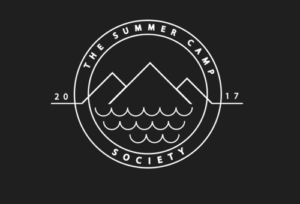 A few months ago, Monique acquainted me with a great program called The Summer Camp Society. This organization is designed for enthusiastic & passionate summer camp professionals who wish to grow in their field. The 10-week course brings camp people together from across the U.S. (and the world) to learn, problem solve, and work towards making a bigger impact at camp. Each Tuesday, I hop online to a group video chat with 8 other people. We spend an hour discussing hot topics in the camping world; Topics such as Conflict and Resolution at Camp, Facilities, Budgets, and Our Goals and Visions for the Future. We brainstorm new ideas, break down difficult subjects, share our own experiences, and learn new skills. At the end of each meeting, we have a discussion called “Somebody’s Something”. One person from the group describes a certain aspect of camp they would like to improve or a difficult decision they’re faced with. Other members provide suggestions and advice based on their own experiences and perspectives. This community support provides a safe-zone of sorts, to grow and develop better programs. 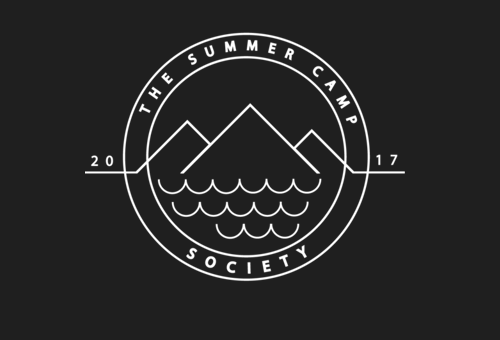 In December, there is a Summer Camp Society retreat in Pickney, Michigan. All participants finally meet in-person for a final collaborative weekend. It will be a thrilling experience to meet the people I’ve been working with virtually. I anticipate it to be a retreat full of laughs, learning, and unforgettable memories. I have already learned an incredible amount in the 3 short weeks I’ve been enrolled. The fellow camp professional in my group are so welcoming and open minded. I’m eager to see what’s in store for the rest of the program.